I love parades! 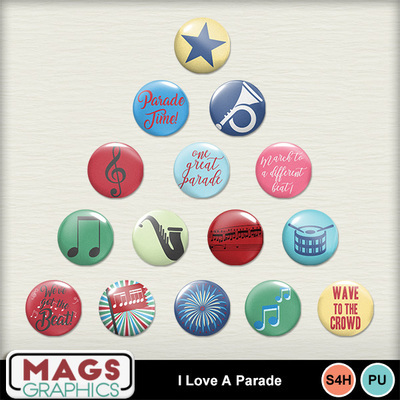 This unique collection incorporates items to help you scrap ANY parade you might attend or march. This is the FLAIR PACK.